A huge THANK YOU to OXFORD CASINO!! Oxford Casino helps support the Oxford Hills Rotary Club’s 31st Annual Lobster & Steak Fest by purchasing and donating 100 tickets to the local nursing homes and the Maine Veteran’s Home. Residents are treated to a meal that includes lobster or steak, steamers, corn on the cob, French fries, watermelon and a beverage. Some residents are able to come to the event, others are able to enjoy the feast that gets brought back to them at their facility. 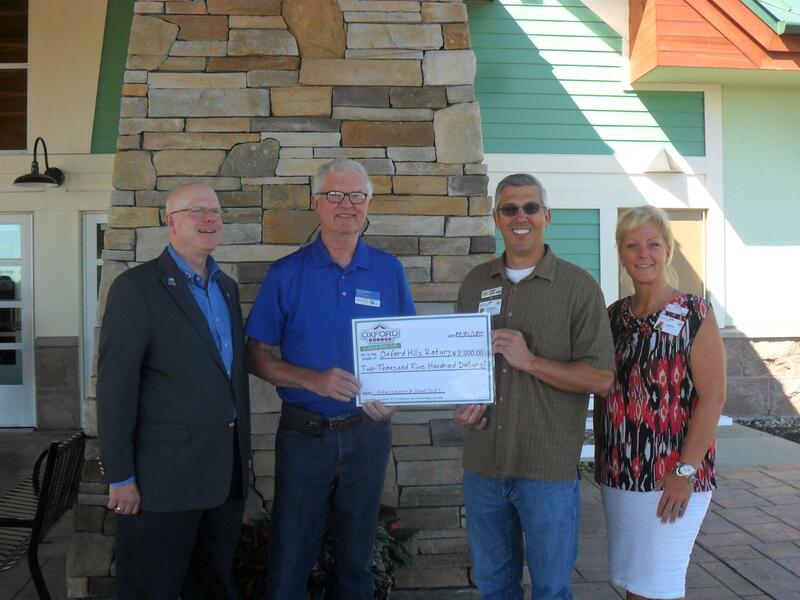 A huge THANK YOU goes to Oxford Casino for their support of the Oxford Hills community. If you’d like to buy a ticket and attend the fest, they are available at Books N Things in Norway, Park Street Press in South Paris, or from your favorite Oxford Hills Rotarian. FMI contact George Rice, 890-3122 or Dave Preble, 743-7836.